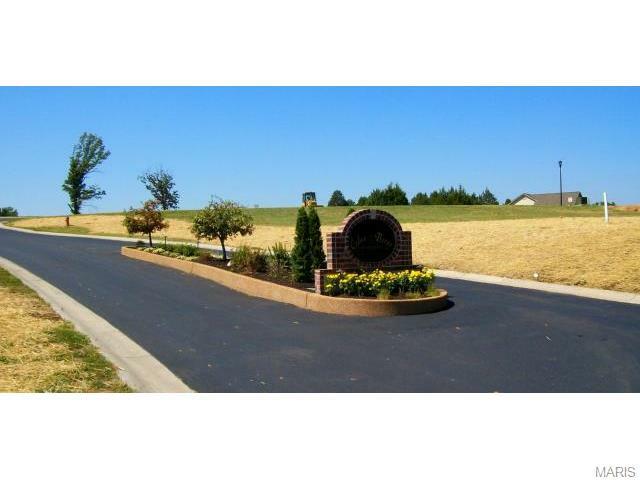 27 Cedar Berry Drive, Washington, MO 63090 (#12050110) :: Hartmann Realtors Inc.
WOW! 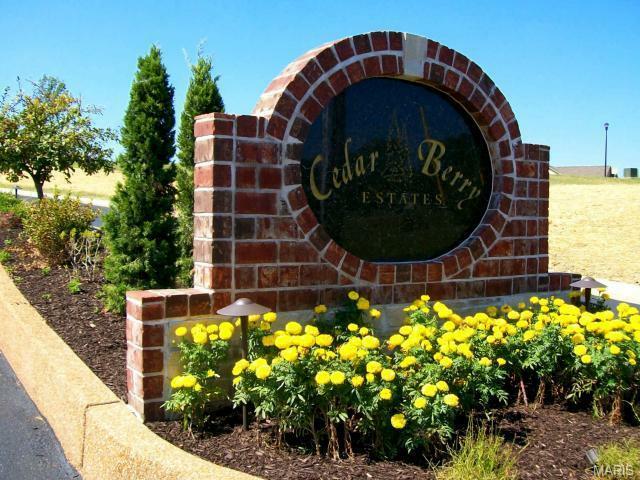 The streets have been paved, landscaping has been freshened up and Cedar Berry is ready for You! Build when you want, your builder or ours. This is the perfect location for your new home. 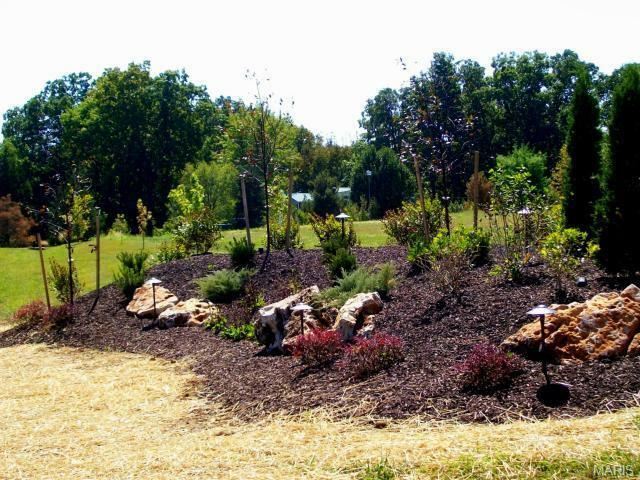 Many of these 1/2 acre lots have walk-out elevations and back to woods. 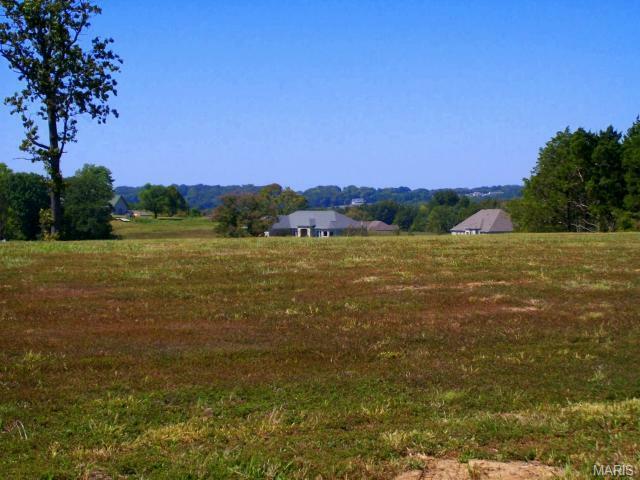 Located at the edge of Washington just off Hwy 47, this subdivision already has several upscale homes and yours will be the next! It is great location to be just outside of town but close enough for running errands,shopping and entertainment. Architectural control and minimum square footage protect your investment. Call for details today!